Whether you want to recreate a house you love or start from scratch, we can build your dream home. We can handle whole-home remodels and additions of all sizes. Read our client testimonials to see why they trust us to build their homes. Reach out to us now to learn more about our comprehensive services. Your Dream Vacation Home Awaits & Our Builders Can Make it a Reality! Vacations are meant to be relaxing. It’s a time to unwind with friends and family. You deserve a space that allows you to do that with ease. Create a home dedicated to fun in the sun and late summer nights with Mark Dieste Design Build, LLC. To learn what we can build for you, speak with our custom home builders today. Our builders offer the best in custom built homes & home remodeling in Bethany Beach & Ocean View, DE and the surrounding area. Bill and I have just spent the weekend here at Gum Road. Whenever we're here we say how much we love this house, and we know we have your Dad (and you and all the great crew) to thank. So, before we leave, I wanted to send our warmest New Year wishes to your Dad and to you. We hope it's a great year for all! We have had a relationship with Dieste Design Build for over twenty years. Having built two homes and a complete remodel of a third home for us, I can say without reservation that my husband and I have been more than pleased. From keeping a pristine job sight, to jobs completed in a more than timely fashion and open lines of communication, he had exceeded our high expectations. We were uncertain what to expect in delving into such a large undertaking in tearing down an existing property and designing and building a home from scratch. We could not have selected a better builder than Mark Dieste and his team. Their work was top notch and the responsiveness to changes/adjustments made project a wonderful experience. It was an honor to have our home included on the Bethany Cottage Tour and featured in Delaware Beach Life.  We would recommend Mark Dieste Design Build without reservation. Our family had the pleasure of working with the Dieste Design/ Build team and their great subcontractors, to build a wonderful home in Bethany Beach or Ocean View, DE. Mark has a great eye for the classic beach house with aged pine floors, spacious modern kitchens, and large porches with fun awnings, making each home uniquely Dieste. We look forward to many great years there with all our family members.